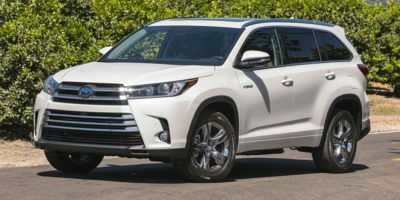 Buying a 2018 Toyota Highlander, and saving $3250 off of MSRP. My experience with Phi was excellent. I presented the a dealer Invoice Price Report to Phi and I believe that it helped me negotiate a good price. My experience with the vehicle prep team was mediocre. A couple of the options were not properly installed and I had to return to the dealership. However, the problems were subsequently resolved to my satisfaction. Buying a 2017 Toyota Highlander, and saving $4000 off of MSRP. Great service and real numbers. Really pleased with the experience. This is a pleasant experience using the wholesale price. I emailed the Dealer rep the CCC wholesale price. He called back in less that 10 minutes that they agreed on the price with a 3% markup. Give him my further details and did the credit check over the phone. 2 days later walked to the showroom for a test drive and drove home. No price haggling, nothing. Thank you CCC for your great service. Nothing is better than savings. I will definitely use this service again when I am in the market for another new vehicle. Buying a 2011 Toyota Highlander, and saving $2500 off of MSRP. It was an excellent car to drive with lots of features. The sales rep was very helpful, were able to get extras from him....offerred x amount over dealer cost. Buying a 2011 Toyota Highlander, and saving $2000 off of MSRP. Buying a 2009 Toyota Highlander, and saving $1500 off of MSRP. Buying a 2009 Toyota Highlander, and saving $3000 off of MSRP. If you examine the new car sales figures (Jan 2009) from Desrosiers and Associates, most car makers have SERIOUSLY eroded sales numbers vs. last year. GM dropped 64%. Toyota actually recorded a 0.3% increase. 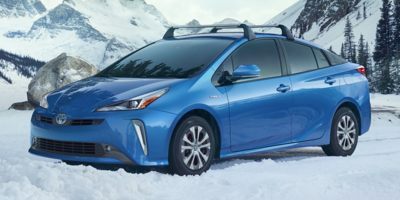 The Toyota dealers will argue that they do not need to give incentive for their customers to buy. FALSE. Toyota is selling a lot of econo cars, but the more expensive vehicles (Tundra, Highlander) are NOT moving. And my research on "quality" (e.g. JD Power and Associates) will NOT motivate me to pay a premium for Toyota. Quality. Ford quality is on par with Toyota. I chose the dealer because my family had a history with the dealership. I did not mention the wholesale price to the dealer but kept it in mind when I negotiated the price. 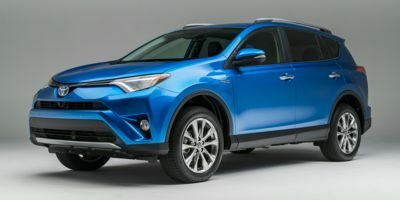 Buying a 2018 Toyota RAV4 Hybrid, and saving $2500 off of MSRP. 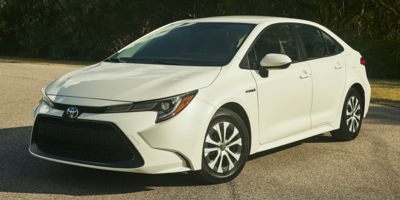 Buying a 2016 Toyota Corolla, and saving $500 off of MSRP. Buying a 2010 Toyota Corolla, and saving $2500 off of MSRP. Having the report in front of the sales person made a big difference in the negotiations, once I calculated a fair margin of profit for the dealership of 3% above the Dealer cost minus any incentives. They accepted it. Our sales rep, Bill Winnipeg, really went above and beyond to make us feel like we got the best deal possible. Although it was an entry level vehicle and he couldn't move much on price, he cancelled the administration fees, threw in undercoating, all season mats, hood deflector, etc. The finance manager, Frank P. was also exceptional. He gave us frank advice (no pun intended!) on financing and we never felt pressured to choose one option over the other. We are very satisfied and would recommend them to everyone! 4runner is an exceptional vehicle. I was straightforward and honest with the Dealer. I told them I had the CCC report and was willing to provide them with fair profit. The deal did not take much time at all. Buying a 2017 Toyota Sienna, and saving $2500 off of MSRP. Buying a 2012 Toyota Sienna, and saving $2000 off of MSRP. The salesman named Kun Wu is not professional. 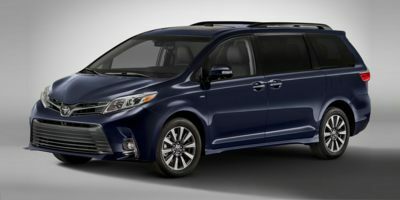 Leasing a 2011 Toyota Sienna, and saving $6000 off of MSRP. This is our second CCC vehicle. Built my Sienna on Toyota site and topped out at 41600. Visited Toyota and Honda dealers with intent to purchase a minivan already knowing what CCC numbers said. I offered at 3% and got it. This is a fantastic service and will likely use it again in 10 years when our 2010 CRV and 2011 Sienna are ready for replacement. Buying a 2010 Toyota Sienna, and saving $1000 off of MSRP. 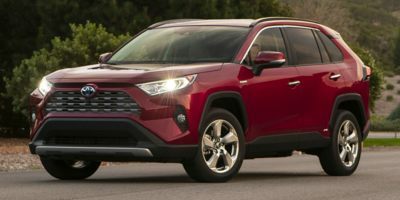 Buying a 2017 Toyota RAV4, and saving $2500 off of MSRP. Buying a 2011 Toyota RAV4, and saving $6000 off of MSRP. The 2009 Rav4 Sports included the park pilot feature and great value. The no hassle approach from the sales manager. Yes, the Wholesale Price Report gave me a good base to know what is reasonable. Buying a 2008 Toyota RAV4, and saving $3000 off of MSRP. The internet sales rep was very patient in providing answers to all my email inquiries exhibiting professionalism and great effort. It was very pleasant doing business with him. I would highly recommend him to my family and friends. Should start your negotiations using the price provided. 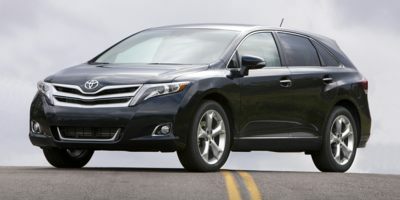 Buying a 2011 Toyota Venza, and saving $4000 off of MSRP. Buying a 2010 Toyota Venza, and saving $7000 off of MSRP. Mayfield had the biggest selection of in stock vehicles and the best service in sales I have ever experienced. Buying a 2009 Toyota Venza, and saving $2500 off of MSRP. Before negotiating a price for a new 2009 Toyota Venza, I asked them what type of promotions they currently have and then told him that the other dealerships in town were offering free lifetime oil changes, free trips, etc. Got him to write down all the incentives and options I wanted aside from the trim level. Then I told them I had a Wholesale Price Report and we started negotiating a price we were both comfortable with since we both knew what kind of profit margin the dealership had in comparison to the retail sticker. Saved close to $2300+. Awesome service, I would recommend this to everyone I know. If you're not good at negotiating, the report itself is a valuable resource in helping you decide the vehicle and trim level of your liking. Buying a 2012 Toyota Tacoma, and saving $1500 off of MSRP. 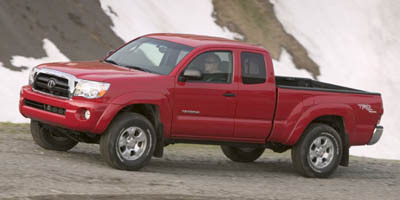 Buying a 2010 Toyota Tacoma, and saving $7000 off of MSRP. Compared to large incentives on 2011s. Large selection of trucks at dealer. Buying a 2008 Toyota Tacoma, and saving $2500 off of MSRP. 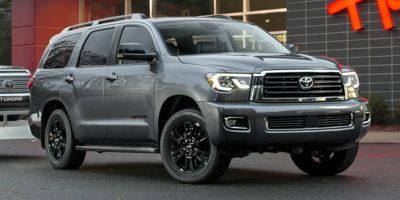 Leasing a 2012 Toyota Sequoia, and saving $4000 off of MSRP. Report helped reduce vehicle cost - dealer initially asked full retail price. Showing the report immediately streamlined the process. Buying a 2008 Toyota Sequoia, and saving $3000 off of MSRP. Do your homework, decide ahead of time if you want any options or extras and let them know you've been shopping around and you want their best deal. Don't be in a rush. Buying a 2010 Toyota Matrix, and saving $4000 off of MSRP. Together with Red Tag promotions, including 0 interest, we think we got a great deal! Nice thing about using this service is that you cut to the chase - nobody wastes their time. This is the second time we've used CostCars Canada and are again pleased with the savings we've been able to achieve. 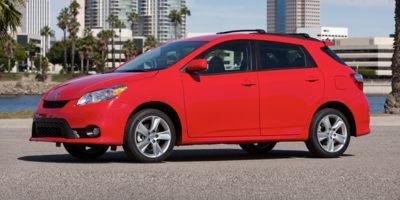 Buying a 2009 Toyota Matrix, and saving $500 off of MSRP. I have been told by other friends to check out the dealership in Sherwood Park as they are more willing to adjust the pricing. I consider it a mistake to have purchased from Mayfield, but it was the third dealership in Edmonton I had been to with very little price movement from any Edmonton dealership, so... I errored. Buying a 2008 Toyota Matrix, and saving $2000 off of MSRP. 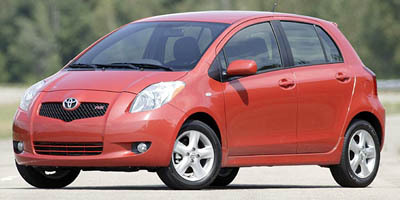 Buying a 2009 Toyota Yaris, and saving $1000 off of MSRP. Avoid Mayfield Toyota at all costs. Go anywhere else. 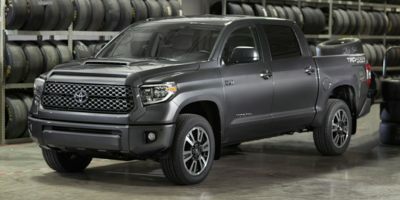 Leasing a 2012 Toyota Tundra, and saving $1500 off of MSRP. Jeremy, my son leased a new Toyota 4 Runner from dealership, utilizing Car Cost Canada Wholesale report. Saved $1931 from the Retail price. Buying a 2008 Toyota Tundra, and saving $3000 off of MSRP. This dealer is close to where I live so it was easy to make visit. Wholesale price was quite handy in negotiating the final buy out price. 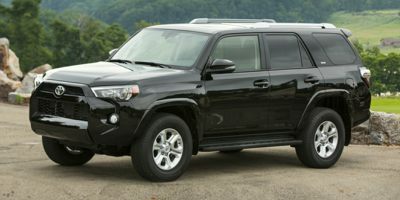 Buying a 2009 Toyota 4Runner, and saving $1000 off of MSRP. This, supposedly, was a rare or hard to get car, the report page did not get any positive reaction. Dare I say my spouse wanted the car so we went up from ~41400 to 42420. It declined after sale detailing. I chose the car after much research and multiple test drives, rented other alternative vehicle (Highlander). I am most likely happy with the car, but sales person- not so much at all. Buying a 2008 Toyota 4Runner, and saving $5000 off of MSRP. After I settled on the vehicle that I wanted and felt confortable with that particular salesman, I produced the Car Coast Canada report. I basically told the salesman that I'm only willing to pay $500 over the dealer cost. This is where I started my negotiations - I was actually willing to spend up to $1800 (approx 4%) over dealer cost. After sitting down with the sales manager we finally settled on $900 over the dealer cost which worked out to be about 2% above dealer cost! I was told by the sales manager that the price that I received from CCC was accurate. Once the dealership knows that you know what their cost is, then you are just negotiating what profit the dealer is making. This helped quite a bit in the negotiations. I'm pretty sure that if I "stuck to my guns" I could have walked out with my original offer of $500 over cost...oh well...next time... In the end I paid $49,238 + GST for a vehicle that retailed at $53,212 + GST. I saved over $4000!! Buying a 2008 Toyota Camry, and saving $1000 off of MSRP. 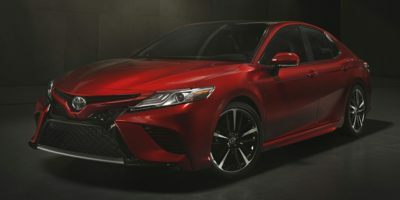 We chose the Toyota Camry because it was overall the best vehicle in the price range we were looking for. 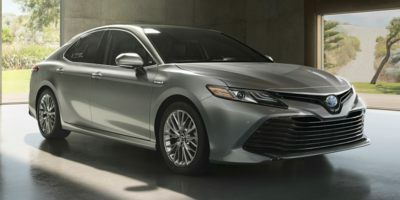 We loved the exterior styling and the Toyota Camry has a good reputation for reliability. The wholesale price report helped a lot in our negotiations, we were able to determine a fair and reasonable value to start the negotiations from and have the price report to back it up.